Revere Health American Fork Internal Medicine provides high-quality, adult medical care in Utah County. Our primary care providers in American Fork have special training focusing on the prevention and treatment of adult-specific diseases. We work with our patients on how to prevent, diagnose and treat diseases that affect adults. We treat severe chronic illnesses or situations where several illnesses strike simultaneously. Our internists in our American Fork center are equipped to handle any type of patient dilemmas. 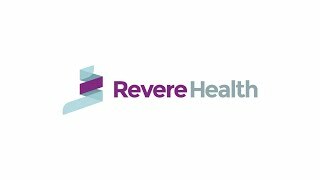 At Revere Health, we strive to provide the highest level of care and work together in creating a care plan specific to each patient.